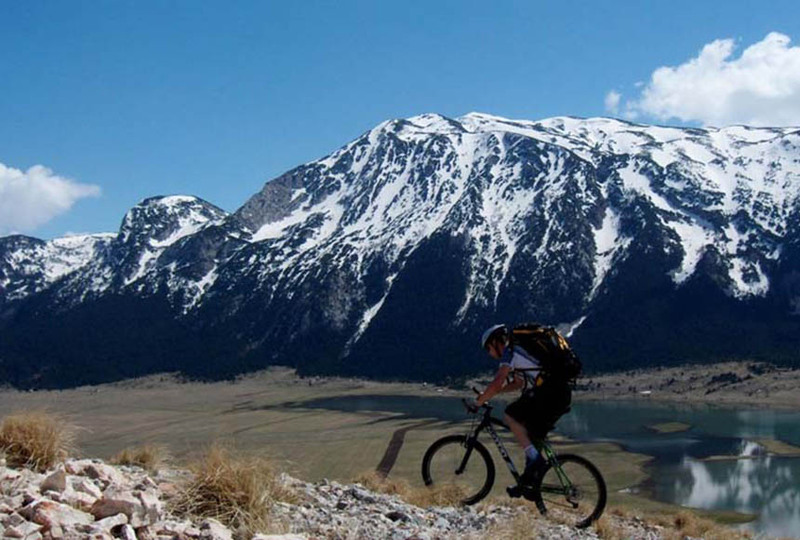 The differences in height and the mostly unpaved roads and trails make the area ideal for mountain biking. 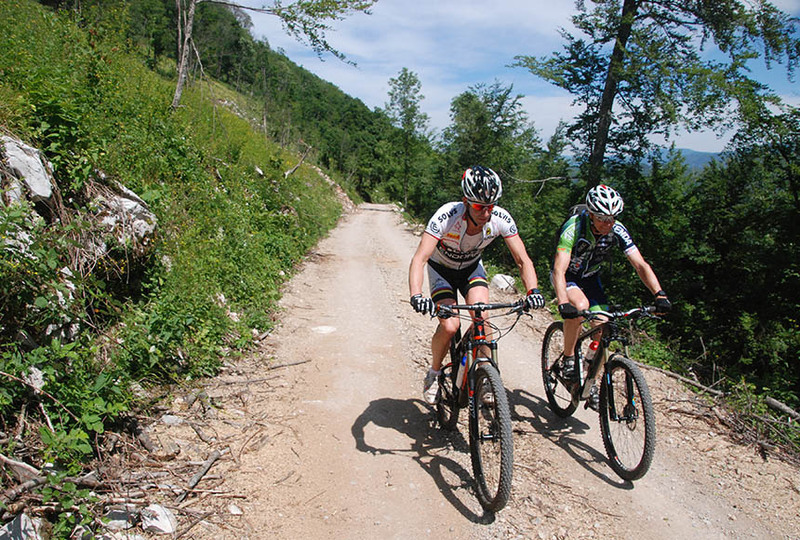 Around Herzegovina Lodges are a number of marked trails for mountain biking that will leave a fascinating impression on you. Must do trip: Herzegovina Ciro Trail from Dubrovnik to Mostar! Trip follows the old railway line that once ran all the way to Vienna.